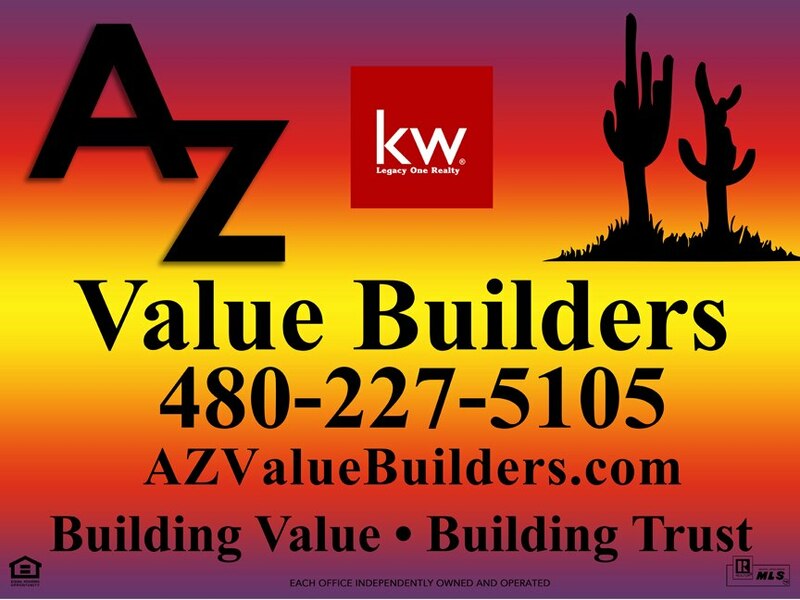 We were very excited to partner with the Tempe Library this summer as part of their Summer Reading Program! 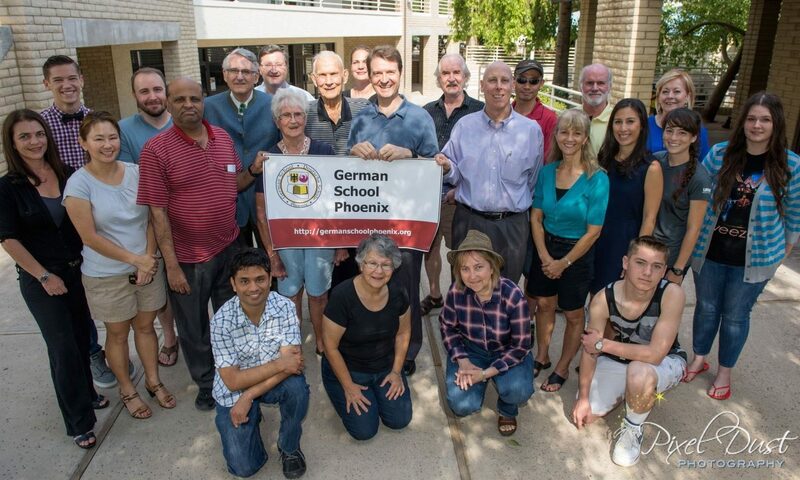 Our school donated 1 semester of German Learning for their incentive program. We would like to congratulate Brenda Cranson and her daughter Jordan for winning this years class! 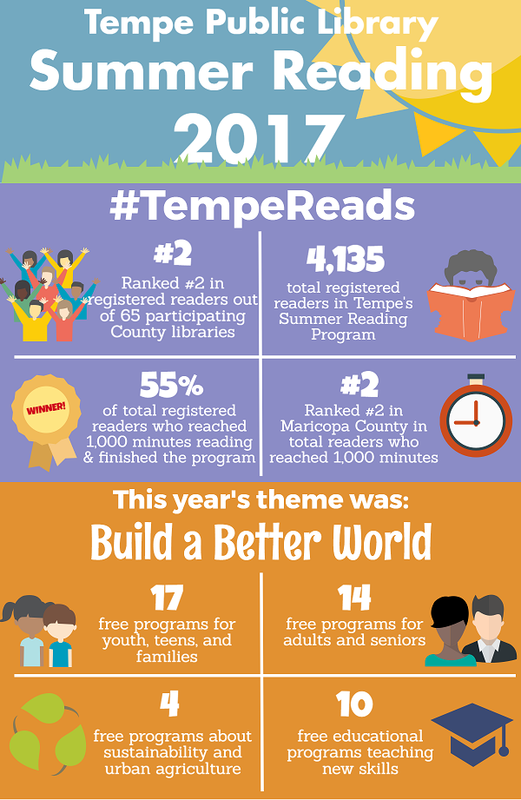 Please check out Tempe Public Library for next Summer’s reading program. See you there!